Osqai, JoshiCodes_, BkL_GamerMC and 98 others like this. Ignore negative reviews. They are outdated or they just don't LOOK for stuff. This plugin is epic. Thank you. I Use the Version Spigot 1.8.8 and if i put the Plugin in to my Plugins Folder and Reload my server, it isnt install, and i dont know why. 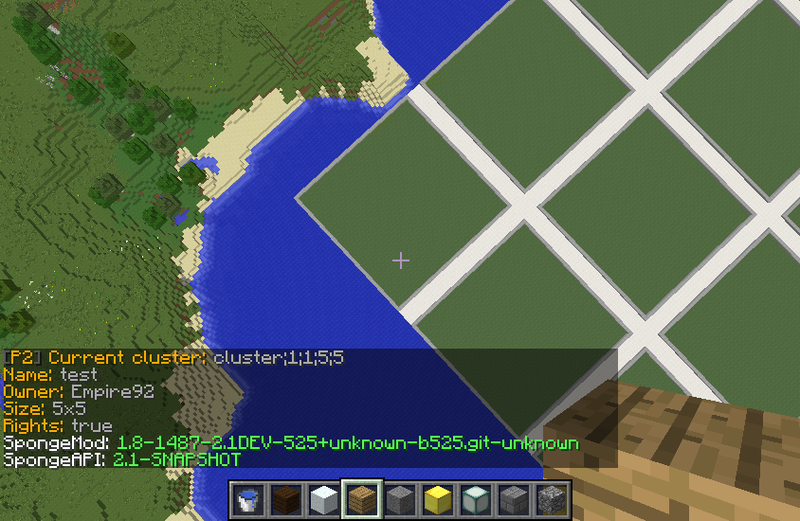 So i think its a bug from the Plugin and not from my Server. I Hope its get fix really fast! Great plugin! One quick question/problem. 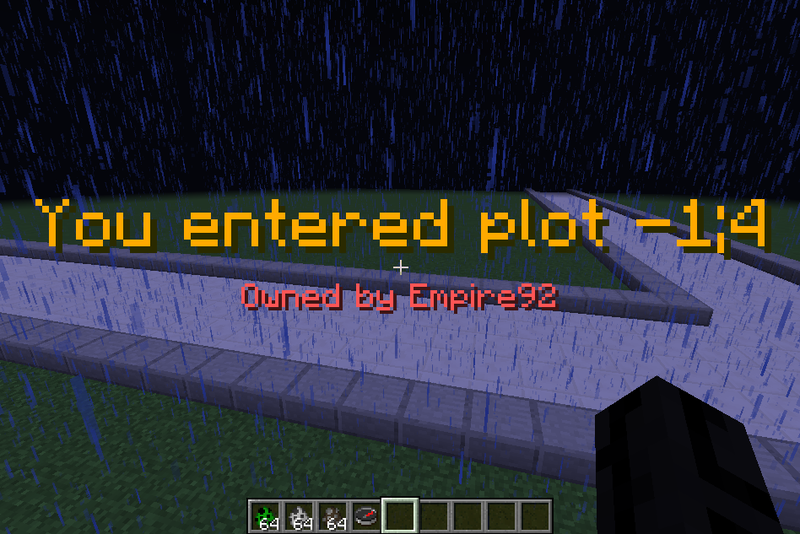 When a player does /plot auto or /plot claim it says that they can't claim any more plots when they've not claimed any. 1.8.8?¿?????????? ?errrrrrorrrrrrrrrrrrr no funciona bien mm me pregunto si es error del código ? Hi! 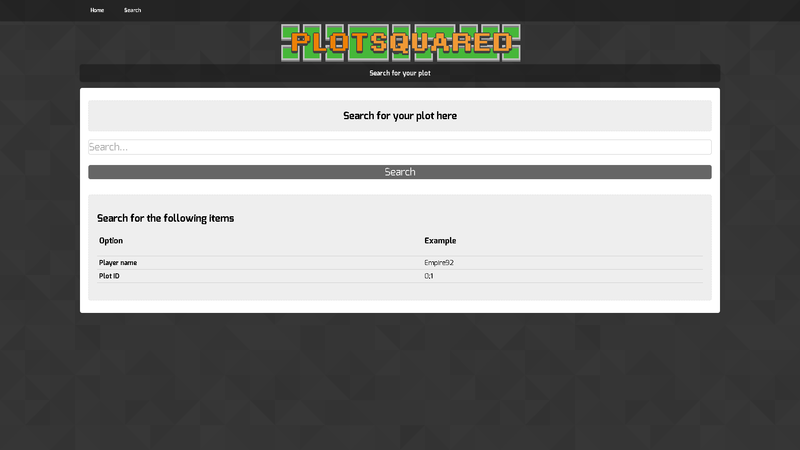 Is there any way I can get some help on my server for PlotSquared? 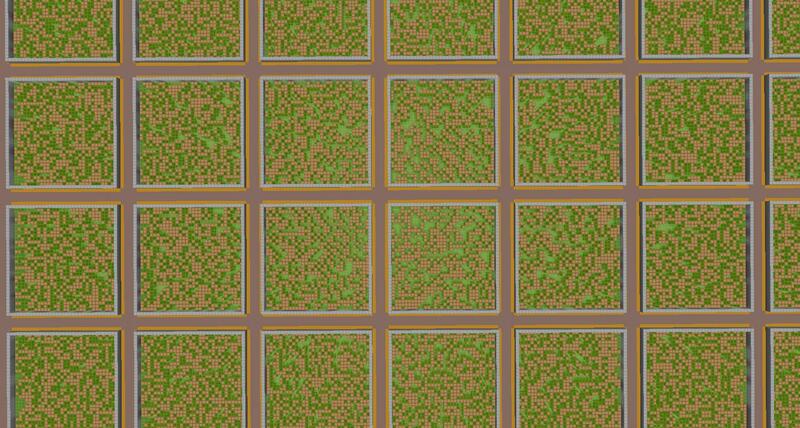 The world generates like normal, but nothing else works after that. 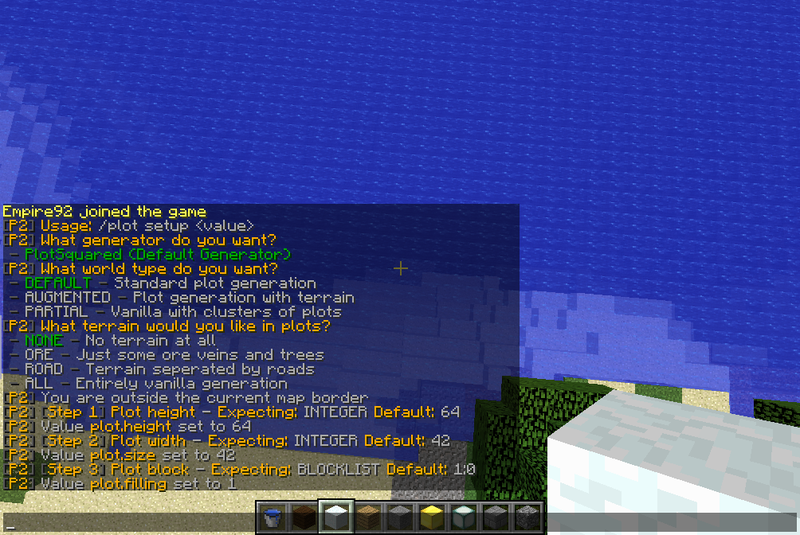 This only occurred after I added in factions. Do you think this has anything to do with it? Thank you. The support is very great. citymonstret is so good at handling your questions. 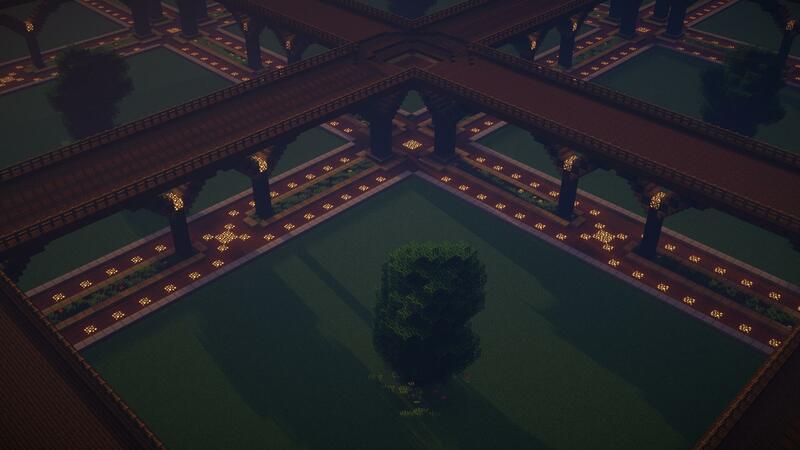 Amazing plugin, fantastic addition to any server with creative building. 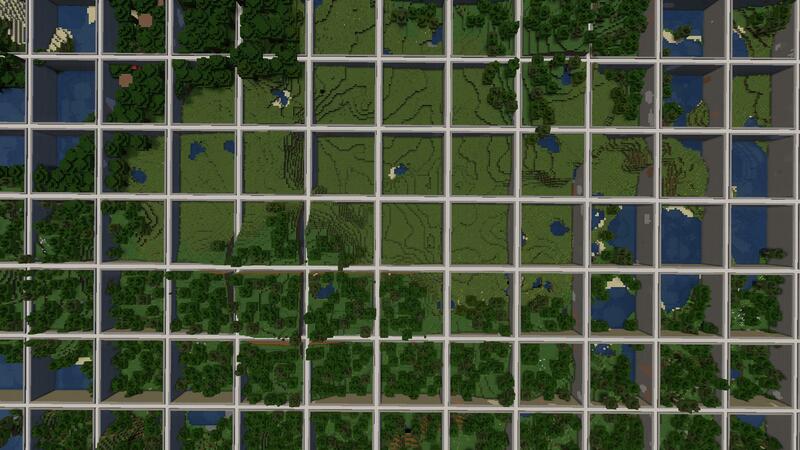 Has been useful for our monthly creative build contests. VERY customizable with many configuration options. 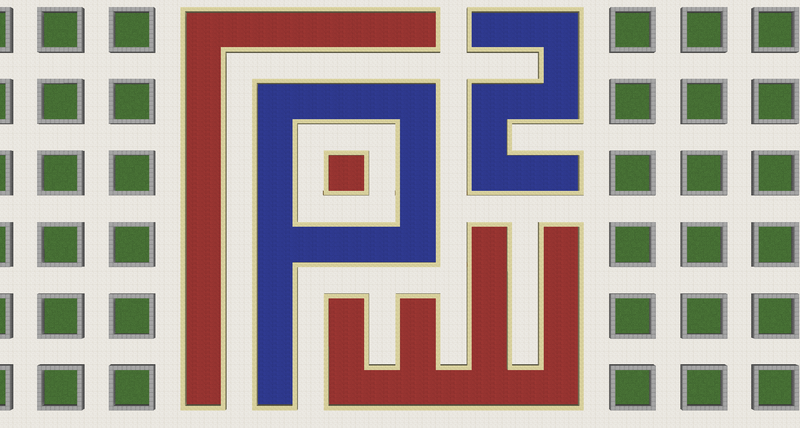 Take your time and read the how-to information and play around with it. Once you're familiar, this is a fantastic plugin with a lot of amazing features. Discord Support is there when you need it. For those on 1.13 needing FAWE support. 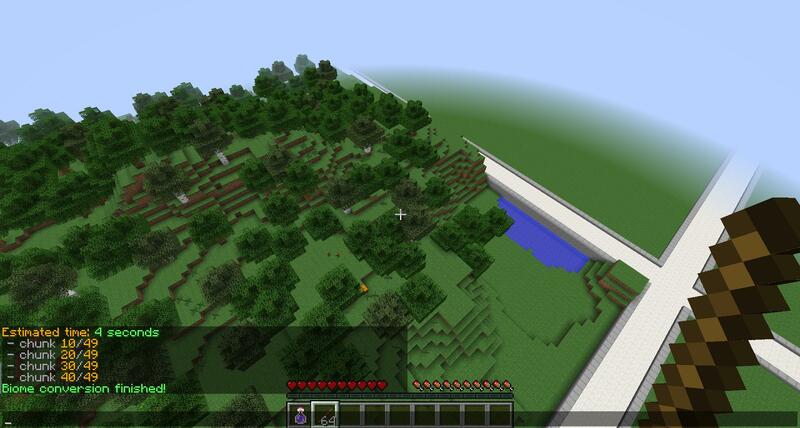 It has been stated that FAWE will be supported once FAWE is 1.13-ready. Be patient folks, I'm also excited for this! FAWE dev builds now support PlotSquared. Blazingly fast world manipulation for builders, large networks and developers.